The Relion Group Legal Network is a national service for people with mass tort related claims, and have been successfully matching people with attorneys for nearly 15 years. 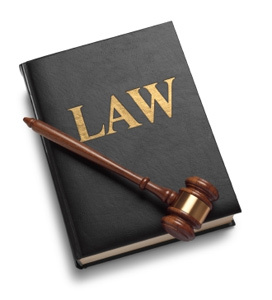 We are committed to helping people find reputable legal counsel in a responsive, courteous, and efficient manner. The lawyers who make up the Relion Group Legal Network have the experience and dedication necessary to take on the fight with the big pharmaceutical and medical device companies. We work hard to help each and every person who contacts us. The attorneys in our network have tremendous expertise in all areas of mass tort litigation, including but not limited to, disputes in the fields of medical malpractice, pharmaceutical class actions, and individual personal injury cases. Founded in 2006, the Relion Group Legal Network expanded from just four lawyers to our present network that consists of over 200 attorneys that we partner with to help provide the public with a wealth of knowledge, experience, and leadership in civil law. Our lawyers have excellent academic credentials and represent a diverse range of cultural and geographic backgrounds. At the Relion Group Legal Network, we are committed to helping people find quality legal services that will provide them with vigorous and superior representation.